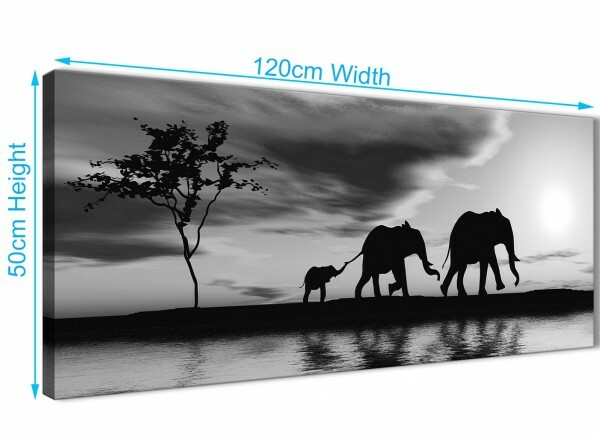 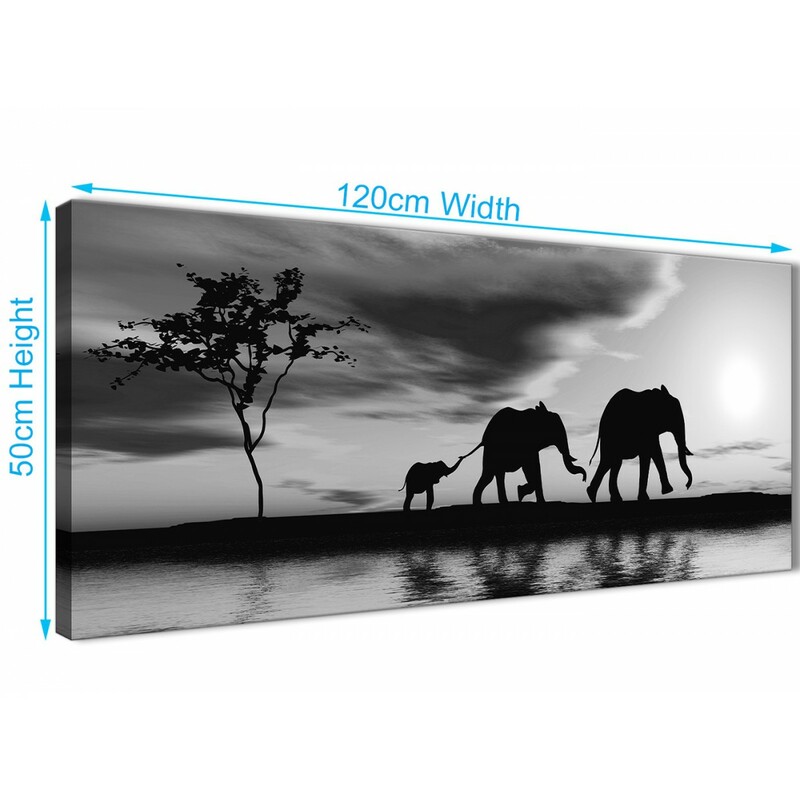 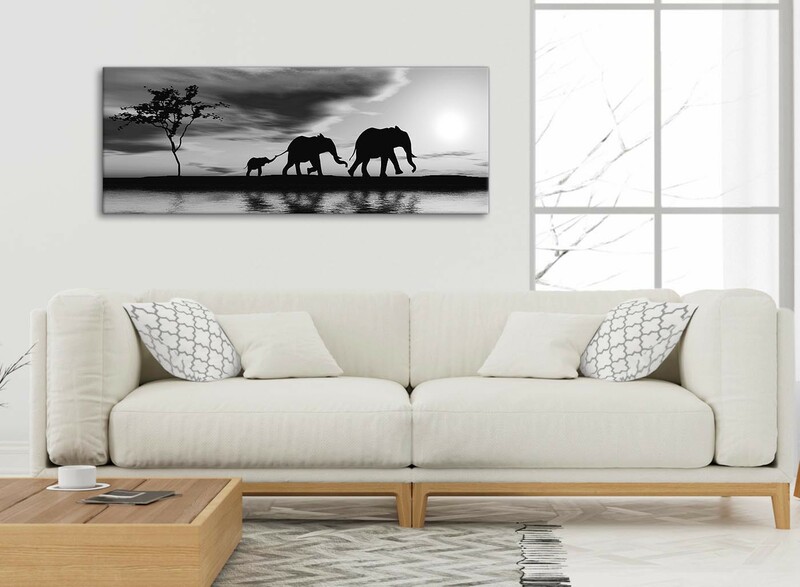 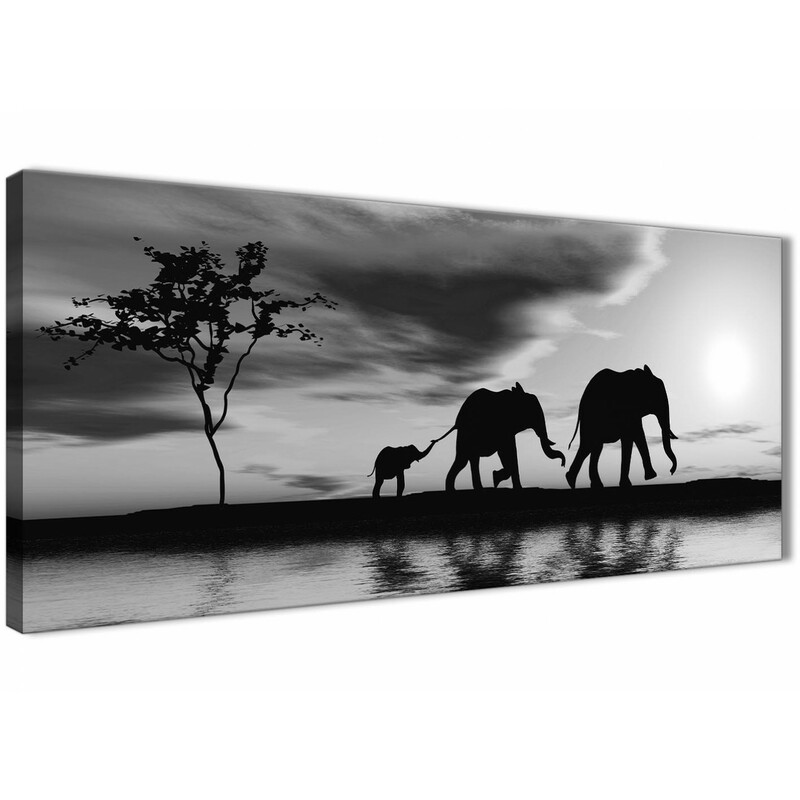 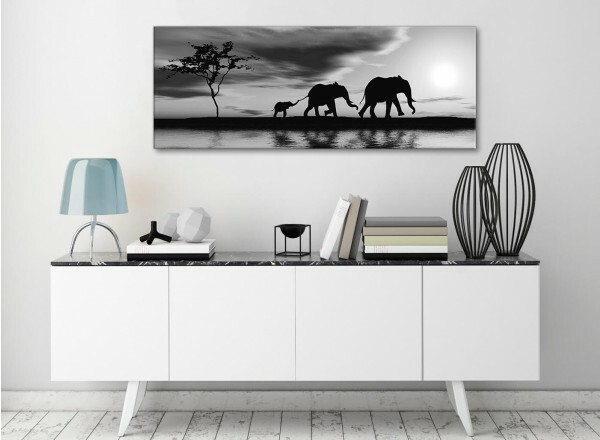 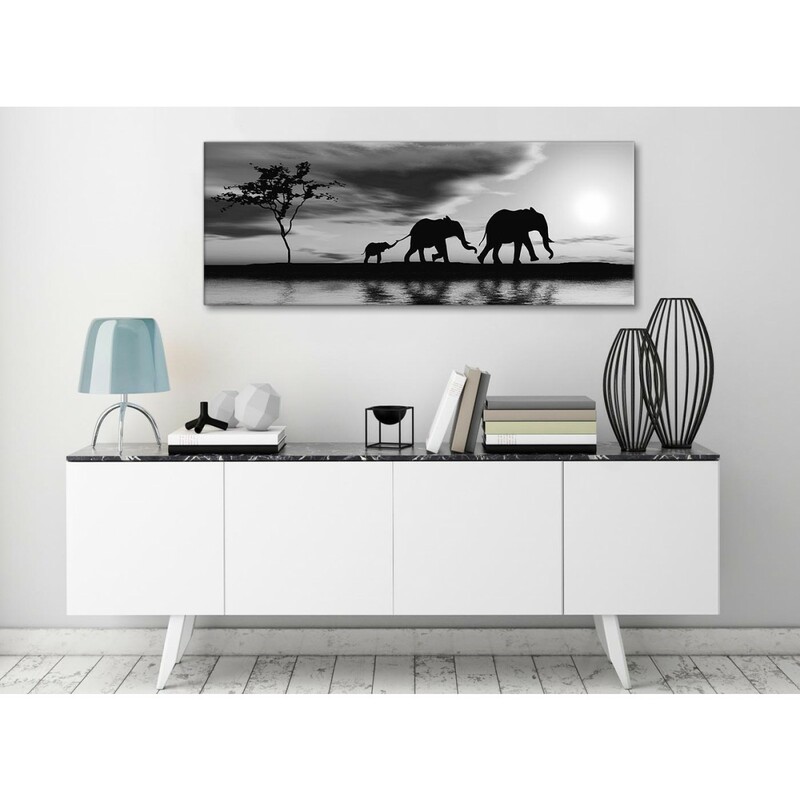 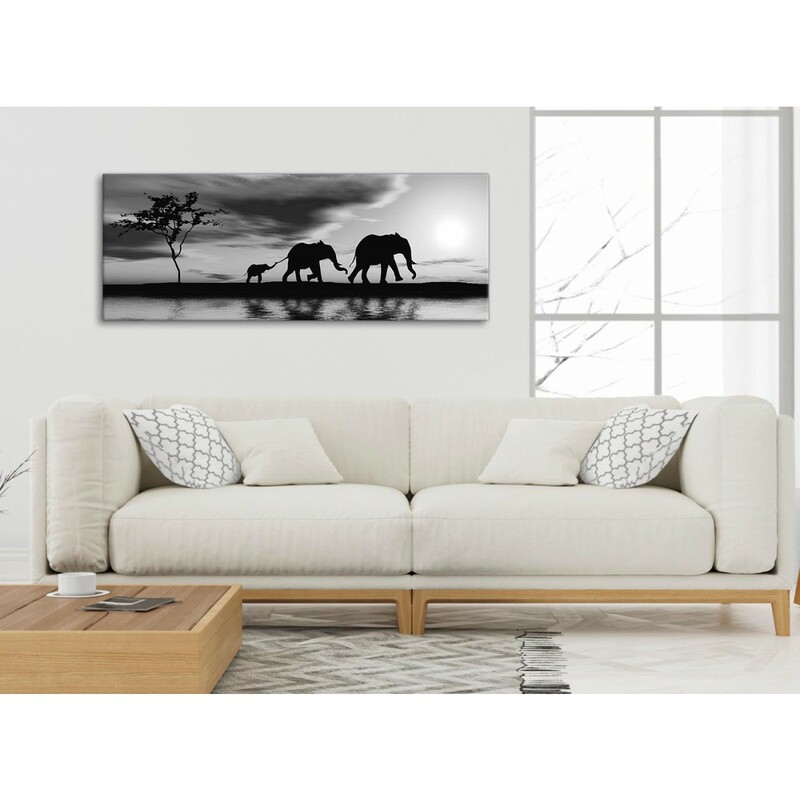 A Black White African Sunset Elephants Modern Wall Art Print. 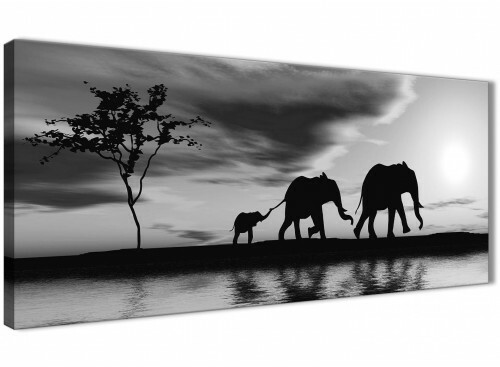 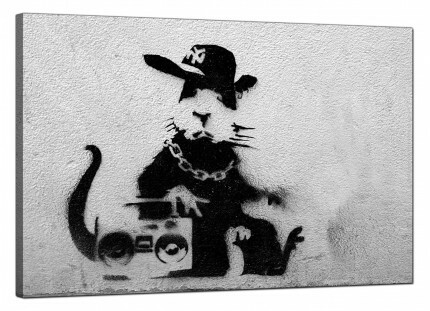 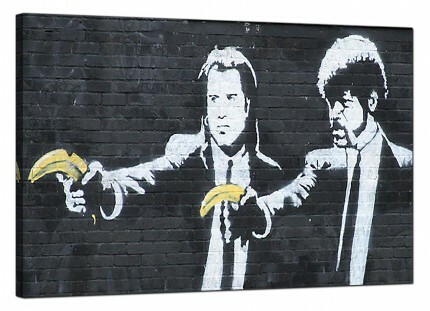 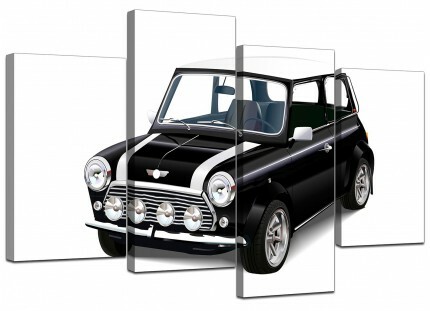 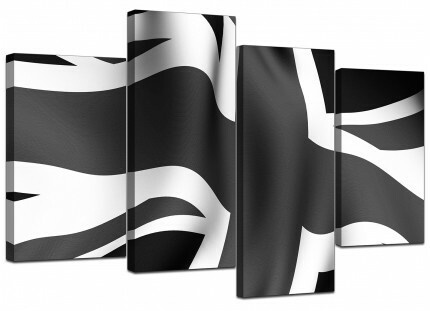 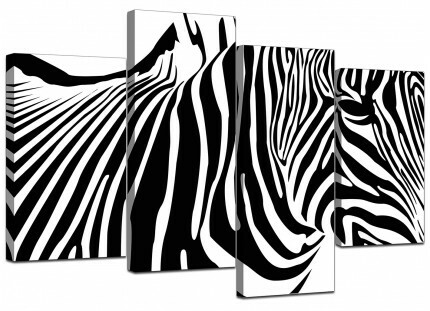 The United Kingdom's best loved canvas wall art brand. 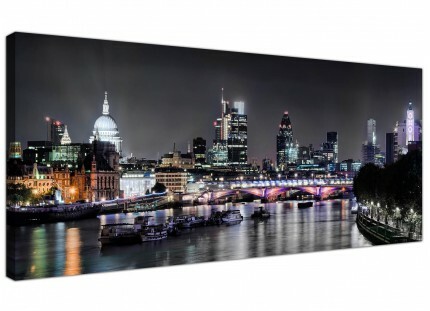 The artwork is reproduced at high resolution with fade resistant inks. Excellent size for over your fireplace.